Frontier Airlines has applied to the DOT for authority to begin service between five cities in the United States and Cuba under the new arrangement that provides for the re-establishment of scheduled air services between the United States and Cuba. 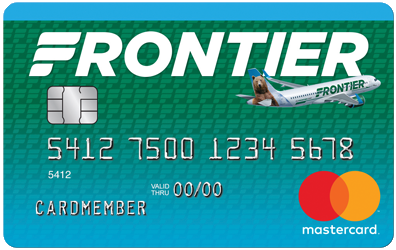 Frontier has applied for the following routes: one daily nonstop flight between Denver and Havana, three daily nonstop flights between Miami and Havana, one daily nonstop flight between Miami and Santiago, four weekly nonstop flights between Miami and Camaguey, three weekly nonstop flights between Miami and Santa Clara, one weekly nonstop flight between Chicago O’Hare and Varadero and one weekly nonstop flight between Philadelphia and Varadero. With these new frequencies, Frontier would also offer one-stop service between Chicago and Santiago, Atlanta and Havana, Philadelphia and both Santa Clara and Camaguey and San Francisco and Havana. Frontier intends to use 180 seat A320 aircraft in these new markets offering Frontier’s Low Fares Done Right model offering great value. Havana is Cuba’s largest city and capital while Santa Clarais the capital city of the province of Villa Clara and is located in the middle of the province. Varadero and Santa Clara both provide access to Cuba’s beaches as well as rich cultural attractions. Sanitago is home to Cuba’s Afro-Cuban culture, including its colorful, month-long Carnival celebrations.